Amazon–Amazon is a great place to buy genuine products. Amazon has a prompt delivery time, excellent customer services and sells a variety of products. 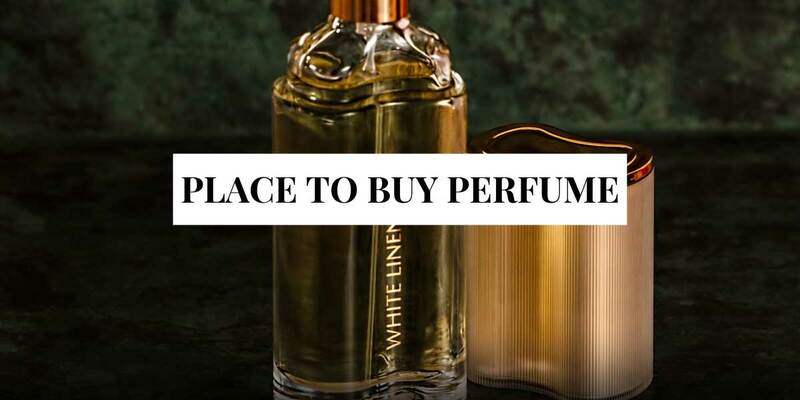 However, since they act as a trading portal and have many sellers and retailers, you may find yourself landing on distributors that are selling perfume imitations from legal leading brands. In order to stay away from those type of sellers, make sure you only buy from direct company distributors and/or high-rated sellers & retailers on Amazon. FragranceX–FragranceX is no doubt a wonderful seller of real and authentic fragrances from well-renowned brands all over the world. They not only have huge collections of perfumes and colognes from many different designer fragrance houses, but they also offer prompt shipping as well. However, in the past, there have been some instances in which customers received poor customer service from this site. Just something to keep in mind. FragranceNet–Frangrance.net always have always taken care of their customers by offering them nice promo and discount combos. This site has a wide collection of perfumes from world-famous brands and they guarantee that their products are always 100% authentic. Parfum1–Parfum1 is a legitimate site that has an A+ Rating with the Better Business Bureau for their superb customer support. What truly makes them impressive, however, is that their products are always 100% authentic and they often offer their customers a number of different discounts. This site is also known for its fast delivery times. LuckyScent–Luckyscent is one of the most trusted online sellers of branded and niche perfumes and is loved by online shoppers worldwide. Not only do they have a splendid collection of niche and rare perfumes, but they also have an impressive lineup of positive and credible reviews. All of their products are 100% genuine and they will often offer cost-effective samples of these authentic fragrances to their customers.